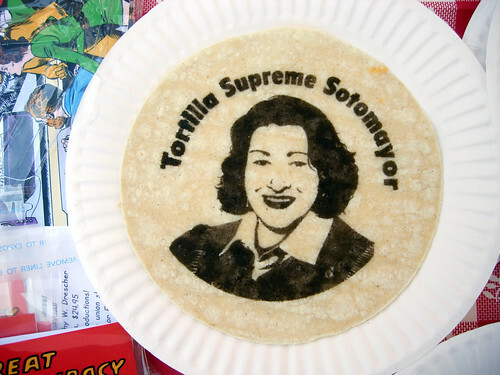 The Great Tortilla Conspiracy was on the scene at the Taller Tupac Amaru open studios event. 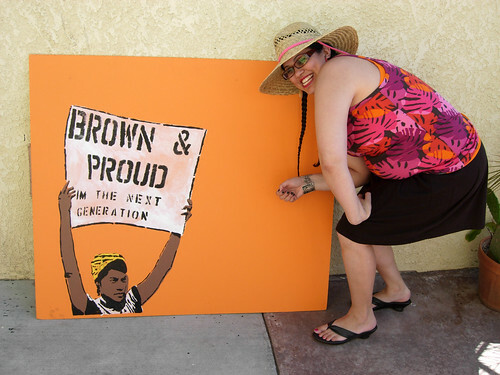 Jos, Rene, and I printed images by artists Favianna Rodriguez and Jesus Barraza on tortillas. 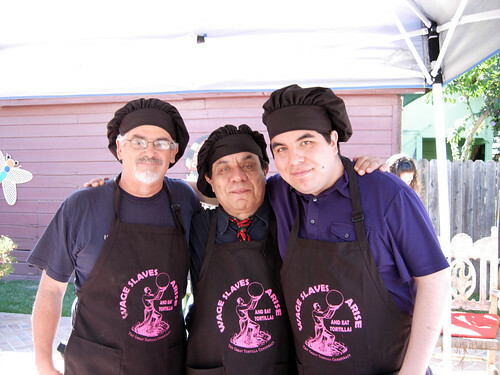 The tortillas were cooked up and served as quesadilas. 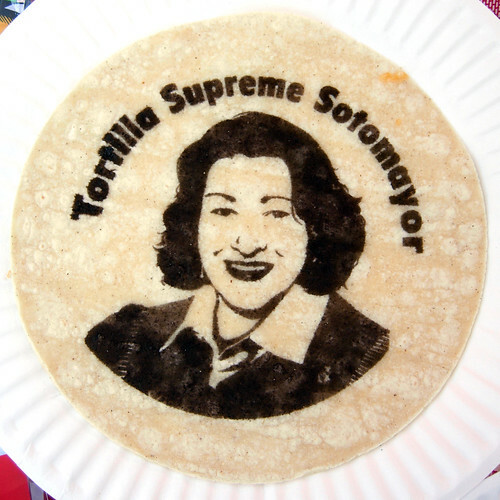 The big hit was our Sotomayor tortilla with art by Favianna and text by Jos. Check out my video of the process below. The crew from Hard Knock Radio were at the event and they put together this amazing video about us below. 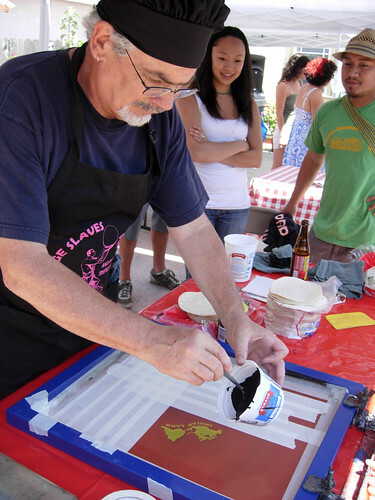 Here are some photos from the event, more can be seen on my flickr page. 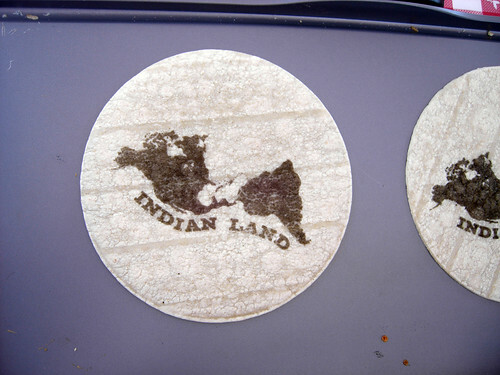 I love how the images printed on the tortillas shift with current events.